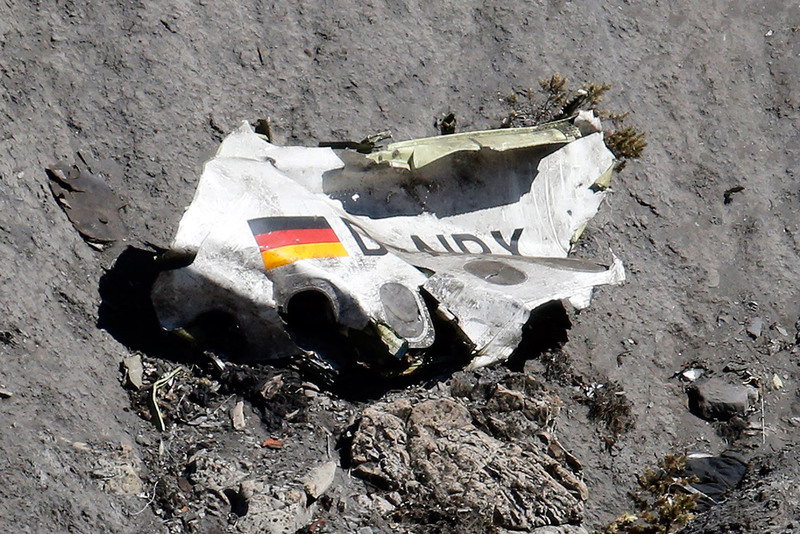 It has been more than a year that the Germanwings flight crashed in French Alps. 150 people died in the crash. Today’s needull tries to find why such a horrific crash happened. After much negotiation, says Giemulla, he was able to extract an additional 10,000 euros per family member from Lufthansa for the loss experienced by the survivors. “They said it was a ‘goodwill gesture,’ ” the attorney says with contempt. Lufthansa, through its lawyers, declined to comment on the litigation—or for any other part of this story. But the airline has insisted that the crash was an unglück, roughly translated as a “tragic occurrence,” beyond its control. Posted on July 6, 2016 July 6, 2016 by NeelabhPosted in SocietyTagged Andreas Lubitz, Germanwings crash.